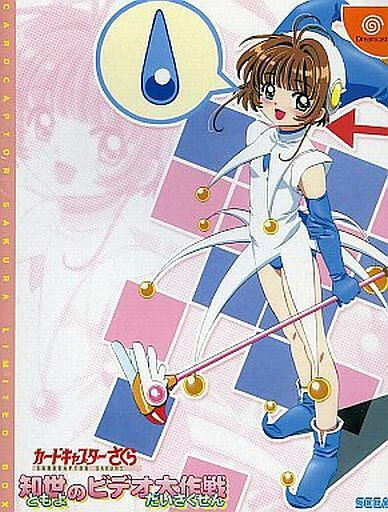 3D version of the popular anime series that allows players to sample to the fine J Pop, delve into mini games and get to know the characters and costumes. 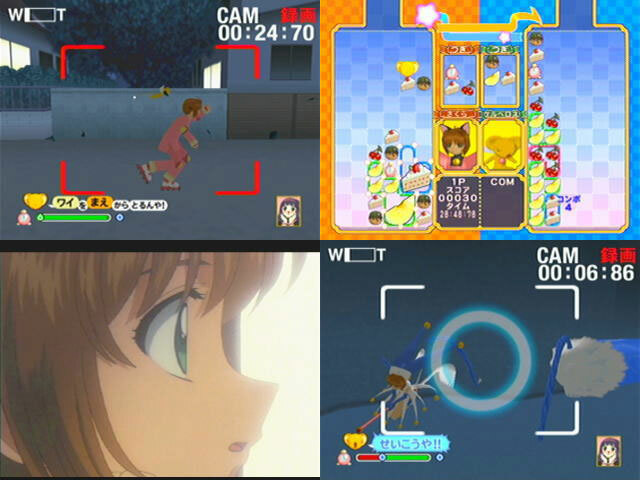 The game makes the most of its source material with players filming their own anime sequences. Also includes mini games such as the Columns style puzzler with it being possible to set off some serious combos. Brand new. 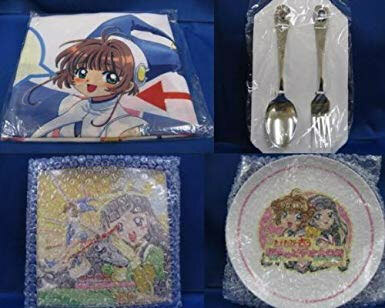 Includes Premium Goods: a 'hot cake' set of china plate, fork and spoon, a very nice picture clock (AA battery removed) and tablecloth. Wear and a small tear to the outer box sleeve.